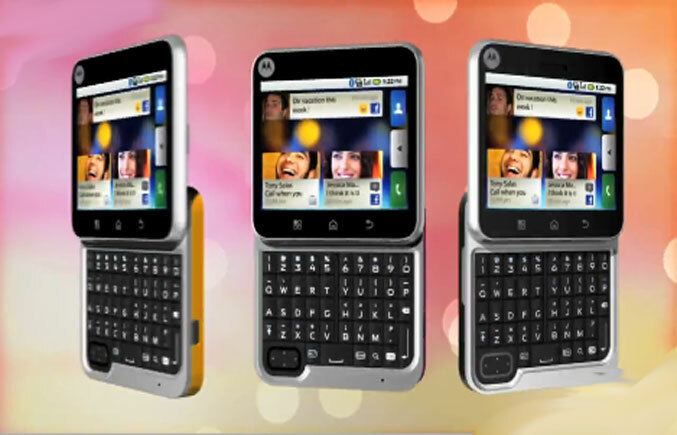 Motorola announced today a stylishly square and compact smartphone called the Motorola FLIPOUT with MOTOBLUR. 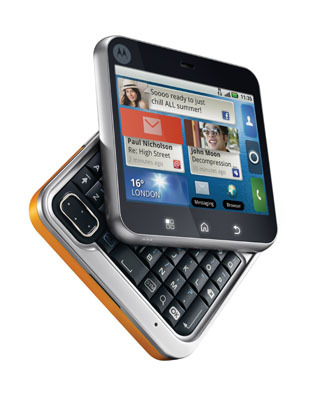 The Motorola FLIPOUT is expected to launch in Europe during Q2 of 2010. 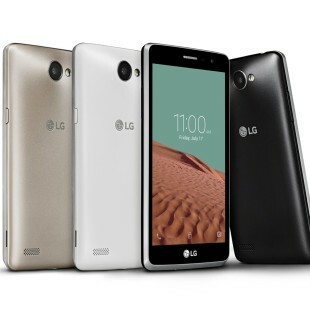 It runs on the Android 2.1 OS and features an innovative square pivot design that reveals a five-row QWERTY keypad when opened. 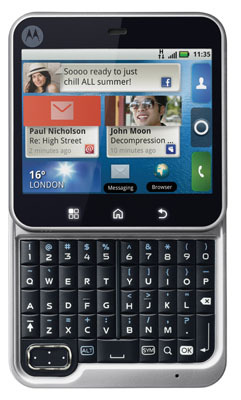 The QWERTY Keypad of the FLIPOUT comes with a separate row for numeric keys. The Motorola FLIPOUT features live wallpapers and security for exchange server users. It also features up to seven home screen which are, of course, customizable, and offers enhanced MOTOBLUR features, which makes it easier to follow who and what really matters to the consumers. 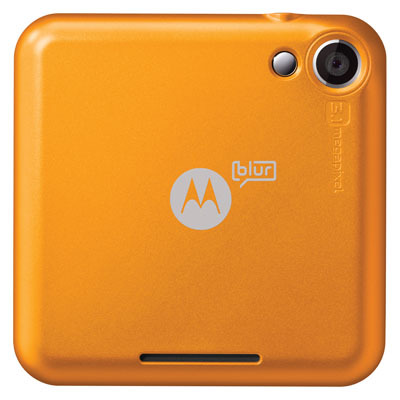 The array of colors of the FLIPOUT will be specified by Country. The expected colors will include Licorice, Fairway Green, Raspberry Crush, Brilliant Blue, Poppy Red, Saffron or White. The FLIPOUT features a multi-touch, bringing optimal web and photo browsing to the palm of the consumer’s hand, making it possible to zoom just with a pinch. Additional features to the FLIPOUT include a 3MP camera with digital zoom and Kodak Perfect Touch technology; Google Services including Google Search, Google Maps, and Gmail; and more. 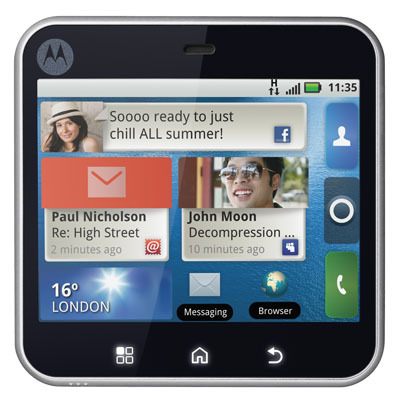 The Motorola FLIPOUT with MOTOBLUR will be introduced to Europe from the Q2 of 2010. 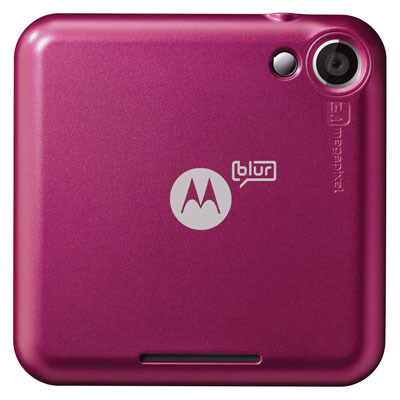 For more information visit motorola.com/motoblur.